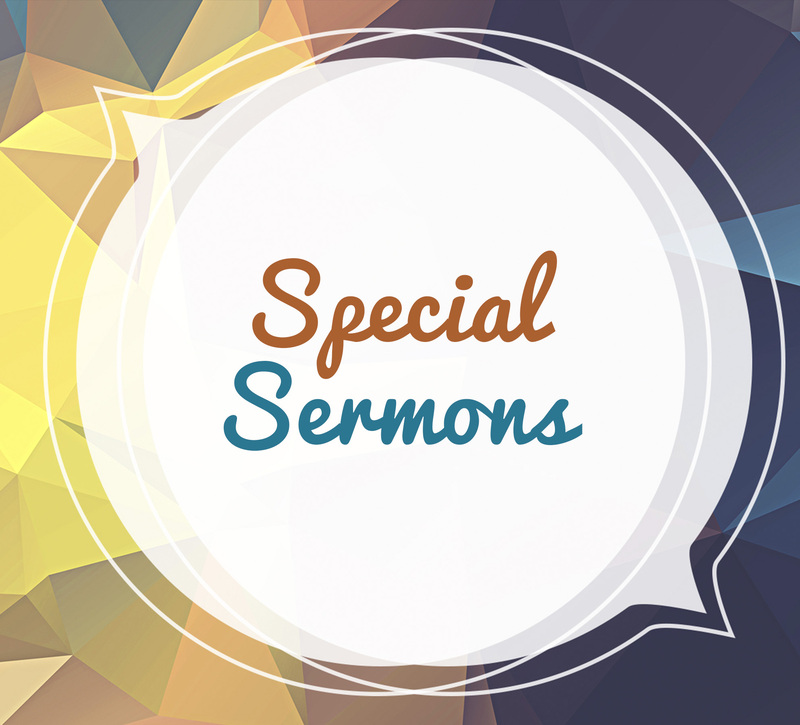 Speakers: Dr. Bob Nichols, our Pastors Joshua & Paula Rodriguez, and Dr. Joel Núñez. Listen to all conference segments including Q&A. 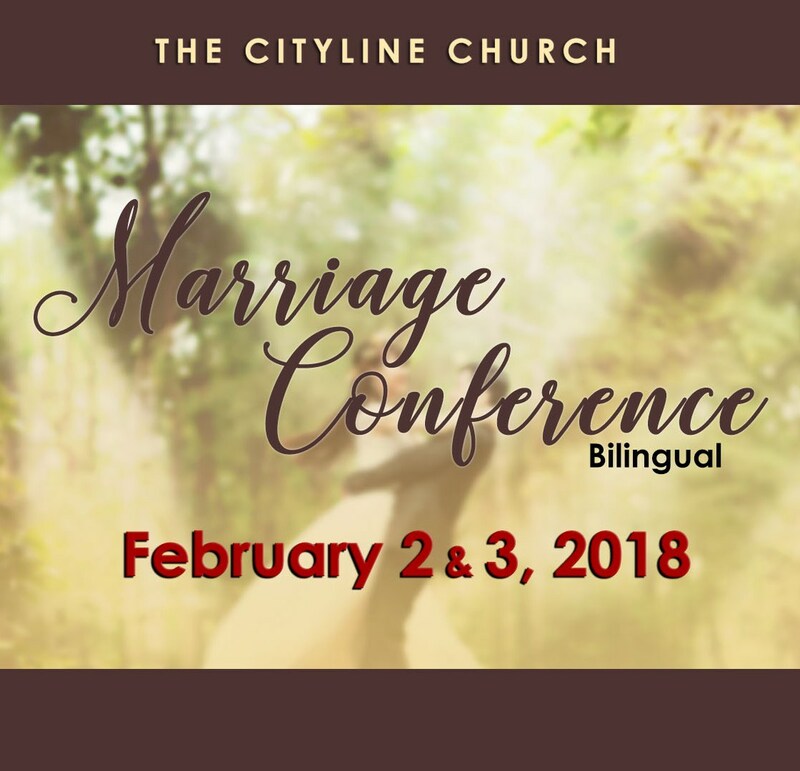 This is a tremendous investment in your marriage! 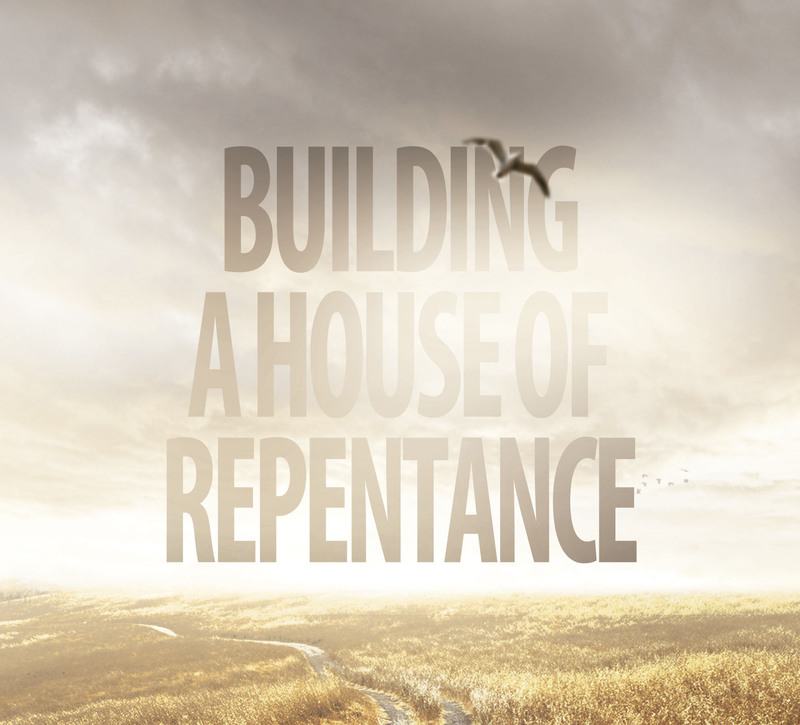 Building a House of Repentance helps us to self examine our current state and align ourselves with the Word of God so that he can effectively use us for His purposes. 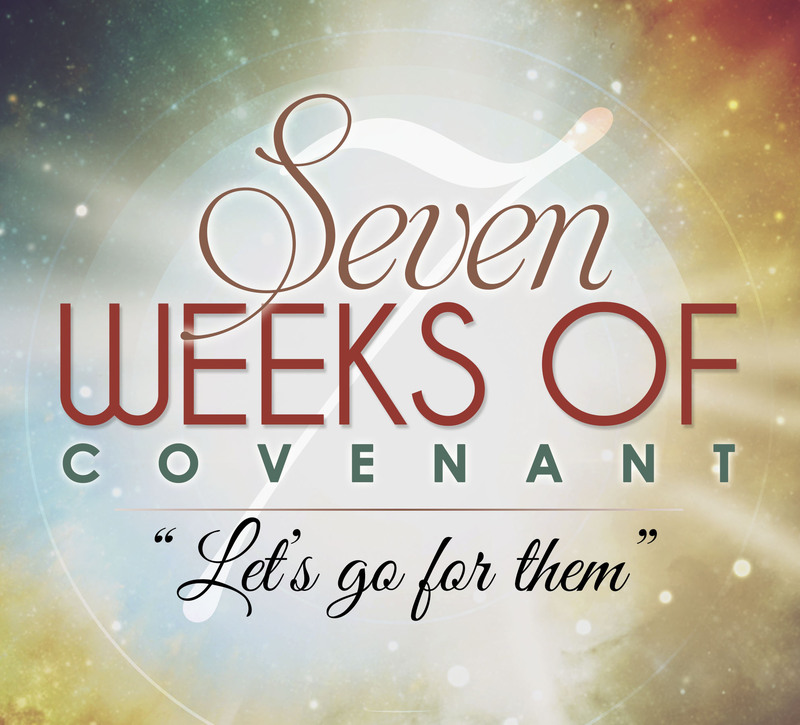 The Seven Weeks of Covenant series prepares us to embrace and practice our Lord’s great commandment and great commission. 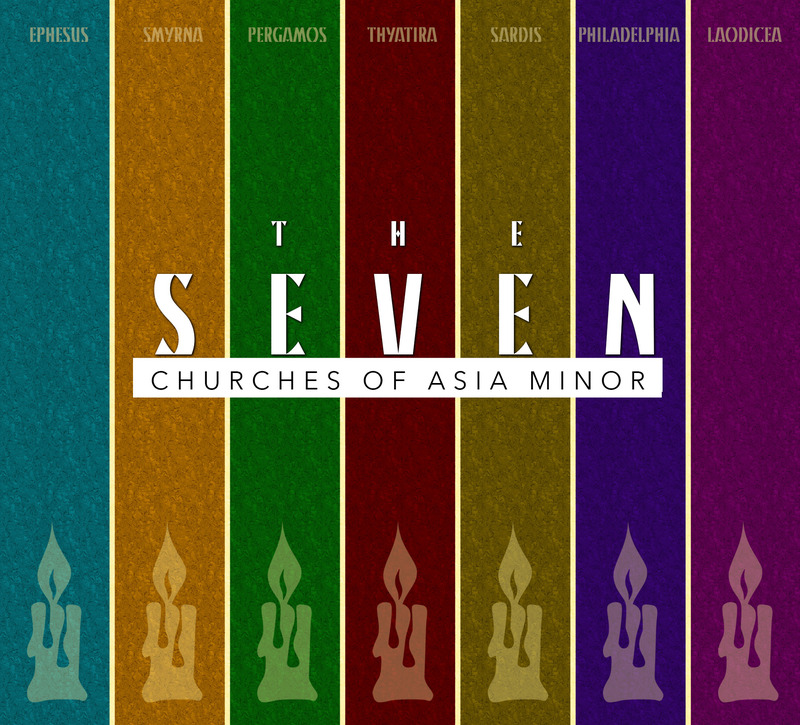 We cover various themes related to Family, Soul Care, the Holy Spirit, Miracles/Signs/Healing, Finances, and how to give Everything for One Soul. Let’s Go for them! 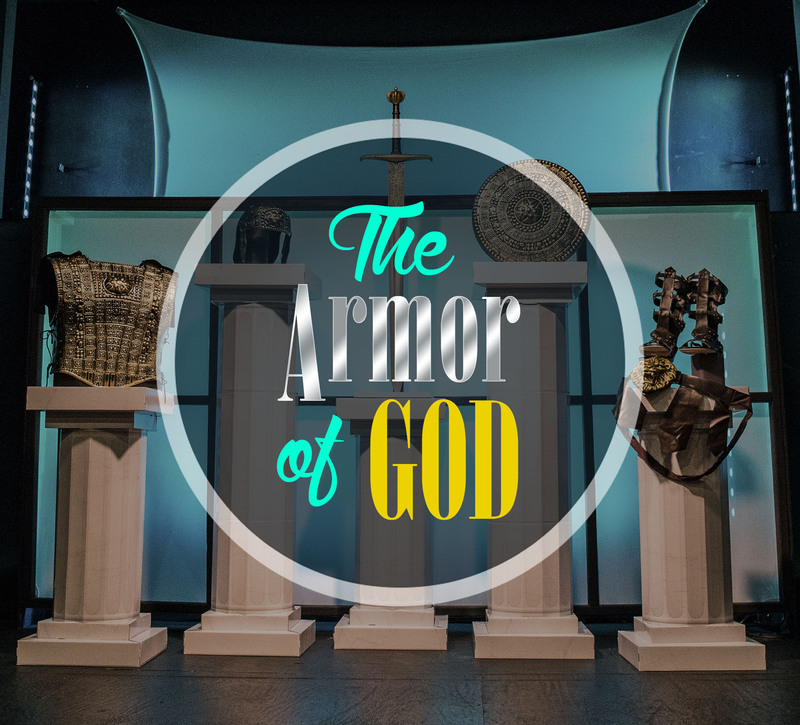 The Armor of God is an awesome series based on the various components of the armor: Belt of Truth, Breastplate of Righteousness (Justice), Sandals of the Gospel of Peace, Shield of Faith, Helmet of Salvation, and the Sword of the Spirit which is the Word of God. Stand firm! 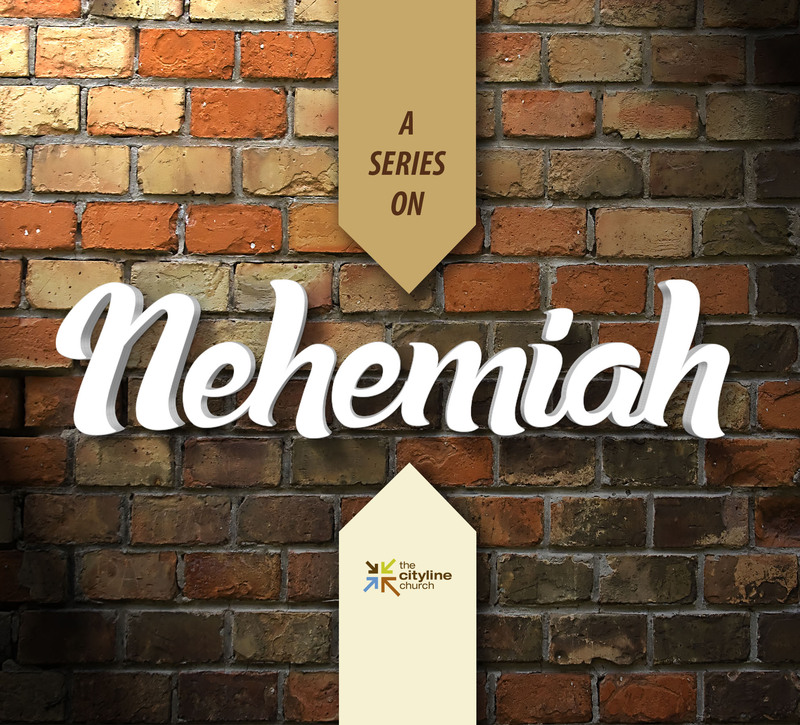 A series about the prophet Nehemiah. 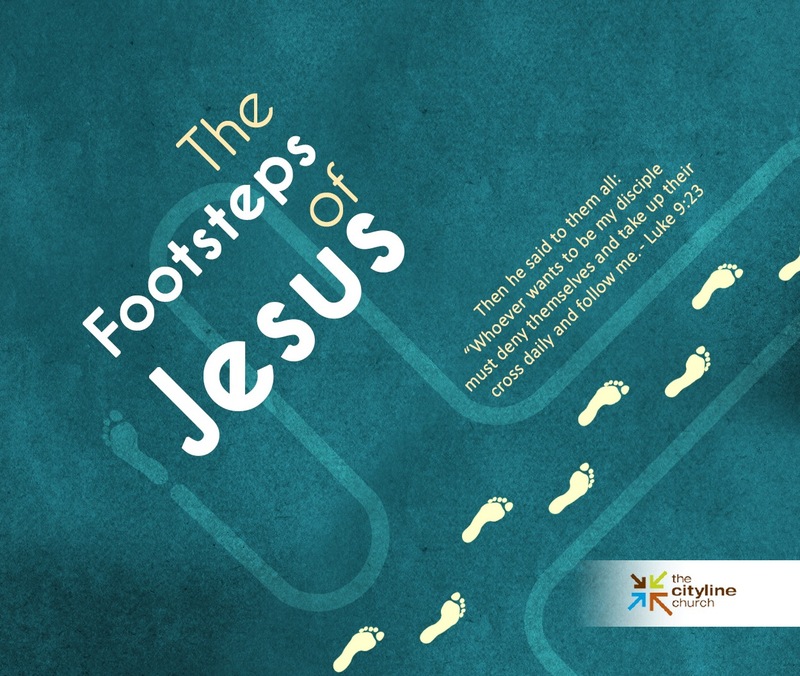 “The Footsteps of Jesus” series is based on the example we receive about the sacrifice that He was willing to make out of love for us, and which He calls us to follow because what God has for us at the other side of sacrifice is something better.